Since 1996 the 20/20 Trust has been tackling unmet digital needs of New Zealanders, piloting new approaches, working with partners and supporters, striving to make solutions widely known and adopted, and sharing knowledge of what works and what doesn’t. 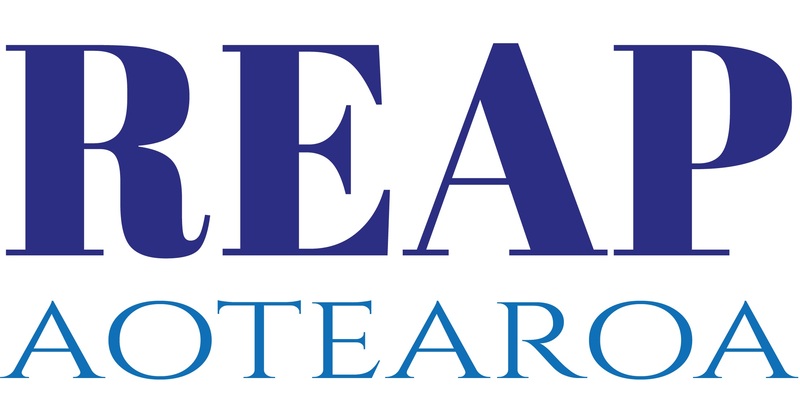 The 20/20 Trust, with local community organisations, initiates and leads programmes that contribute to New Zealanders’ digital literacy, skills and inclusion. Our Manifesto for Digital Inclusion has gained widespread support. When the need for a programme is satisfied, is no longer a priority due to social and technological changes, or become mainstream in other organisations, we close programmes down – freeing 20/20’s resources for new challenges. During 2018, the Board decided to focus on core programmes that deliver digital skills and inclusion; as a result a number of programmes have been transferred to other organisations. 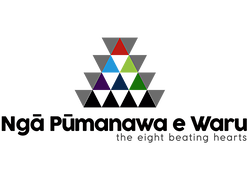 The Digital Inclusion Aotearoa Alliance was established to take over the operations of Stepping UP, Spark Jump and DORA. Spark Jump is a low-cost, pre-pay internet service for families with school-aged children, from the Spark Foundation. 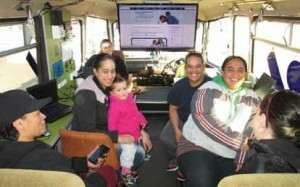 DORA is a mobile digital learning centre. ICDL Asia is providing direct delivery of the ICDL suite of programmes. Pasifika IT – running conferences, forums and seminars, and initiating partnerships to support digital literacy and technical skills in Pacific Island countries.